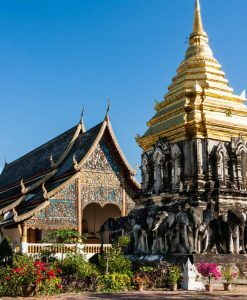 In the whole of Thailand, there is no place to embark on an excursion other than Chiang Mai. 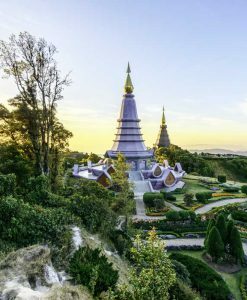 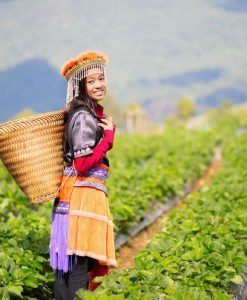 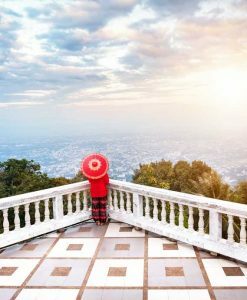 The mist-covered highlands of the artistic Chiang Mai Province have long tempted tourists to explore this southern part of the legendary Himalayan mountain range. 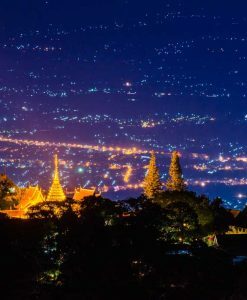 Primarily drawn north by the sagas of elephants and vine-filled wildernesses, tourists are amusingly distracted by the doorway city of Chiang Mai. 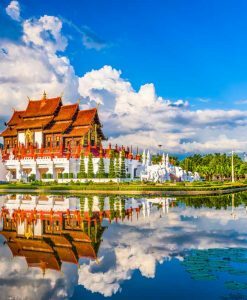 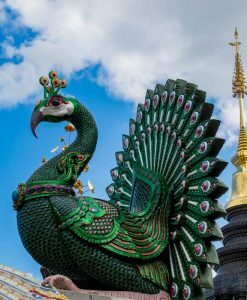 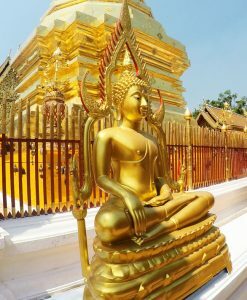 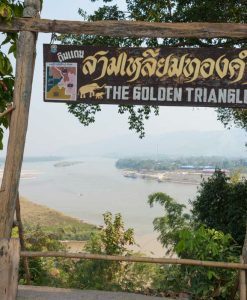 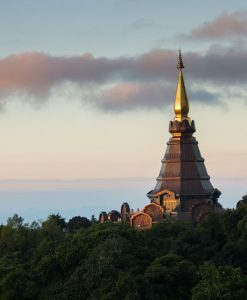 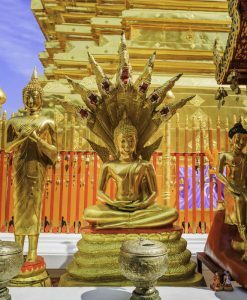 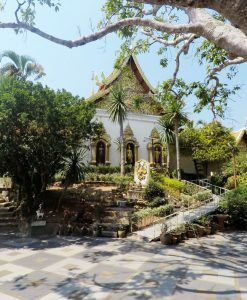 However the most unique allure of this northern Thai town has been it great tourist sites: these places have made Chiang Mai excursions a trip to embark upon. 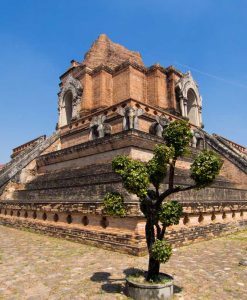 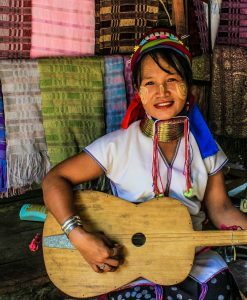 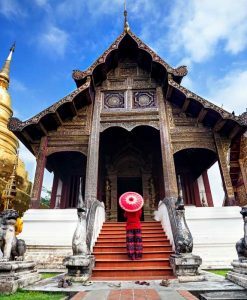 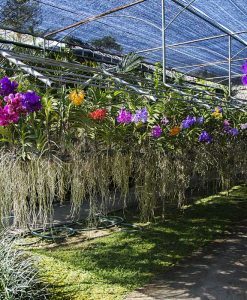 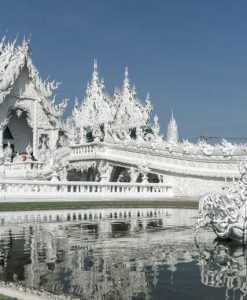 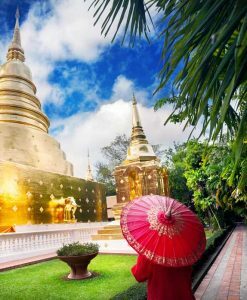 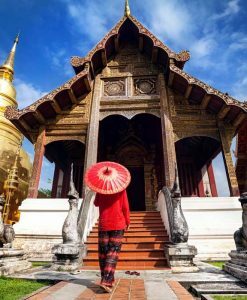 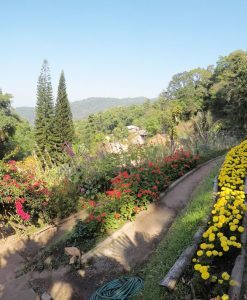 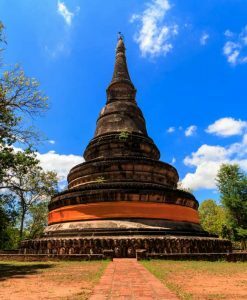 From there, you can take your Chiang Mai excursion to the Meo Village known for its hospitable people and also visit the ruins and relics of the beautiful Phuping palace that is beautified with different flowers and floras. 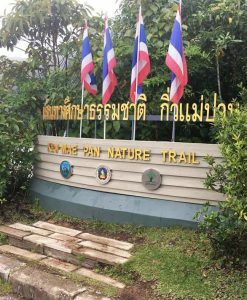 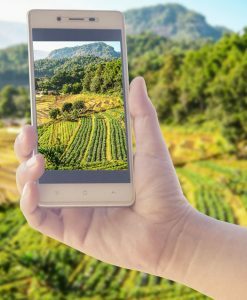 That’s not all; tourists can also purchase Chiang Mai excursion packages that include full day Doi Ithanon national park visit where different wildlife animals can be seen. 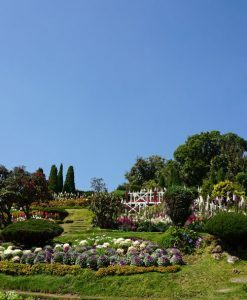 With the height of the park, you can enjoy the perfect view of the city. 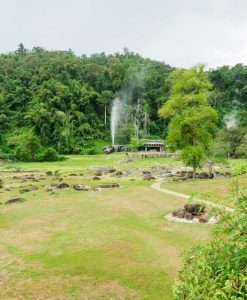 After a long Chiang Mai excursion, you can unwind at the Bua Tong Waterfall. 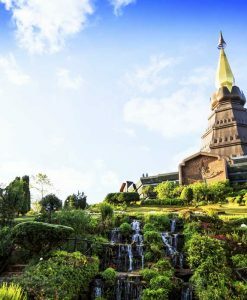 This beautiful place provides the best sight just to relax and has fun: it is a waterfall like no other. 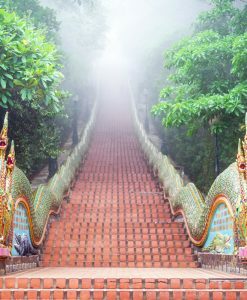 Chiang Mai is a place full of hills and at this waterfall; you can climb the face of the falls. 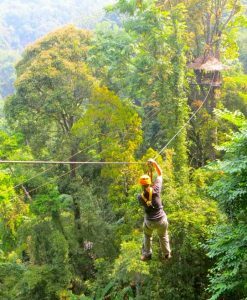 Climbing it provides a mesmerizing feeling of accomplishment after surmounting three stories of calcite covered stones.